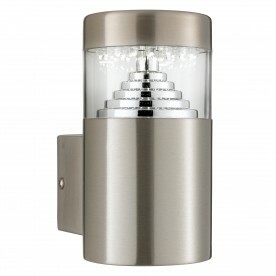 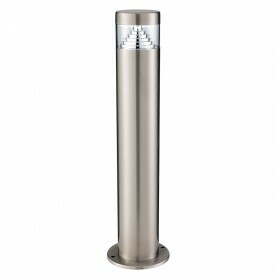 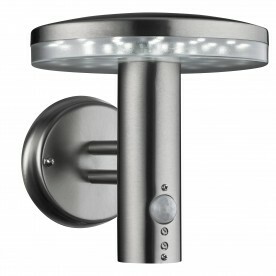 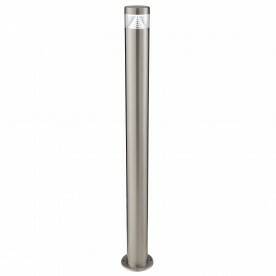 This Stainless Steel 30 LED Outdoor Wall Light with Frosted Polycarbonate Diffuser features the latest in technology and style. The sleek mushroom shaped fitting has 30 LED lights, on the underside of its capped top, which use the latest LED technology to illuminate the surrounding area. The sleek steel fitting also features a high-tech Passive Infrared Sensor to detect would-be intruders and light the exterior of your home.